Argentina, officially the Argentine Republic, is a federal republic located in southeastern South America. Covering most of the Southern Cone, it is bordered by Bolivia and Paraguay to the north, Brazil to the northeast, Uruguay and the Atlantic Ocean to the east, Chile to the west and the Drake Passage to the south. With a mainland area of 1,073,500 square miles, Argentina is the eighth-largest country in the world, the second largest in Latin America and the largest Spanish-speaking nation. Argentina claims sovereignty over part of Antarctica, the Falkland Islands, South Georgia and the South Sandwich Islands. A historical and current middle power, prominent Latin American and Southern Cone regional power, Argentina is one of the G-15and G-20 major economies and Latin America's third-largest. It is also a founding member of the United Nations, WBG, WTO, OAS, Mercosur, UNASUR, CELAC and OEI. Because of its stability, market size and increasing share of the high-tech sector, Argentina is classified by investors as a middle emerging economy with a very high rating on Human Development Index. 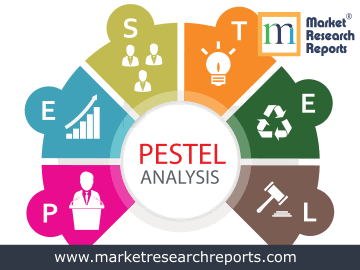 This report covers Argentina's PESTEL (political, economic, social, technological, environmental and legal) analysis. 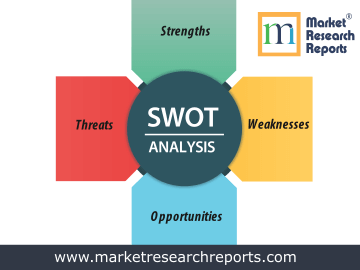 This market research report covers SWOT (strengths, weaknesses, opportunities and threats) analysis for Argentina. 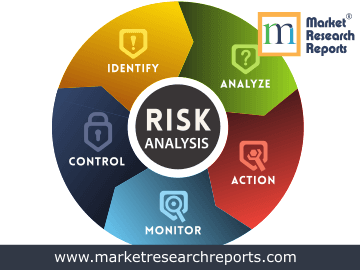 This market research report covers current and future business risk analysis for Argentina along with macroeconomic factor analysis.